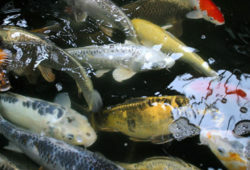 Home » Fish Food » Is your pond missing something? Is your pond missing something? 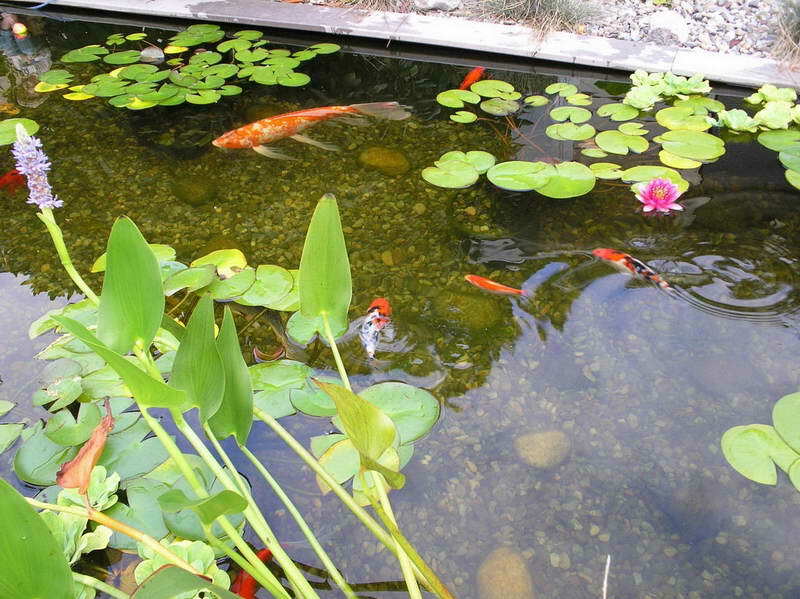 The article concerns the following question – Is your pond missing something? A pond is just a hole in the ground without plants. Plants bring beauty to a pond with their shape and flowers, provide shelter for frogs and fish and also act as a natural filter removing phosphates and nitrates from the water there by reducing algae problems. Summer is the best time to buy established pond plants because at this time of year they are growing vigorously and can have an instant effect on the appearance of any pond. 2 Are you a plant killer? 3 Why do garden ponds turn green? 4 Is your pond filled with sludge? 5 Is there such a person as a fish Doctor? One of the services that we offer at the store is onsite advice about ponds and filtration and this season I have had the opportunity to visit some magnificent ponds and water gardens, many containing 30000 or more. Why are we talking about killing plants in a column that is dedicated to pets? Well water gardening is growing in popularity throughout the country and since water gardening involves plants, water and fish, I thought that I might as well cover it in this week’s column. Why do garden ponds turn green? A green pond is caused by the unchecked growth of algae. 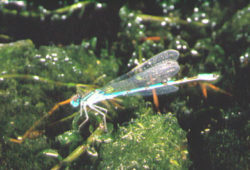 Algae are simple plants and like all plants, require three things to grow. Light, which in the case of a pond comes from the sun, nutrient, which is primarily made up of the waste products of the organisms that live in the pond including the fish and finally, carbon dioxide. It is difficult to reduce the amount of light that a pond receives, but you can certainly influence the amount of nutrient and carbon dioxide that is available and by limiting these, algae can be controlled. In previous columns we have discussed how to get pond water clear and healthy by using ultra violet clarifiers and by using filtration systems. Once the water in a pond becomes clear, you can of course see the bottom of the pond, unfortunately we do not always like what we see. Usually the bottom of a pond is filled with sediment and sludge and this accumulates for two reasons. The first is the breakdown of organic matter in the pond. This matter includes fish poo, plants, leaves and even dust and soils from the garden. Is there such a person as a fish Doctor? If your pet dog or cat becomes sick or is injured, you take it to the vet. But what if your pet fish becomes ill? One option is to contact a vet that specialises in the treatment fish although at this stage there are only a handful of those in Australia, or you could seek advice from a qualified Aquaculturalist. Just as a Horticulturalist studies plants and how to grow them, identify them and treat them for disease, an Aquaculturalist does the same with fish. The entry level is a Certificate in Aquaculture which takes two years of study through TAFE, and further study can be undertaken to complete a degree in the field. If you have a garden pond, you will have probably noticed the first few signs of life starting to emerge from the state of winter dormancy. Fish that you thought may have disappeared return and nights are filled again with the sounds of frogs croaking. What you do to your pond in spring will have a great bearing on both the health and appearance of the pond throughout summer. One of the most common mistakes that I see when people are planning a pond is that they choose a pond pump that is the incorrect size or type for the job. 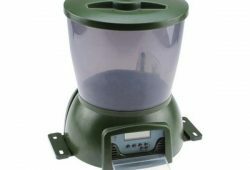 The result is that they have a water feature that does not meet their expectations with a pump that requires regular cleaning, in some cases even daily for it to function properly. Like so many things in life, this can be prevented with a little planning. There is growing concern throughout the world about the decline in the numbers of frogs. Some scientists believe that this decline in the frog population confirms that all is not well with the environment. You and your backyard can play a role in reversing this trend by creating an environment that is frog friendly.